Eight-storey keep begun in 1420. Borthwick Castle is a tall, 15th century, Castle on a north-facing slope in typical rolling Borders countryside. It is open for dining / functions as the Borthwick Castle Hotel, Midlothian. Borthwick Castle is located down a narrow wood-line lane just east of Borthwick village. Borthwick itself is 12 miles south-east of Edinburgh on the A772 or the A7, two miles south east of Gorebridge. around 1420 on the site of an earlier motte-type castle Lochorwart, granted to him by James I. The harled, twin-towered keep stands in the north-west corner of a walled courtyard. 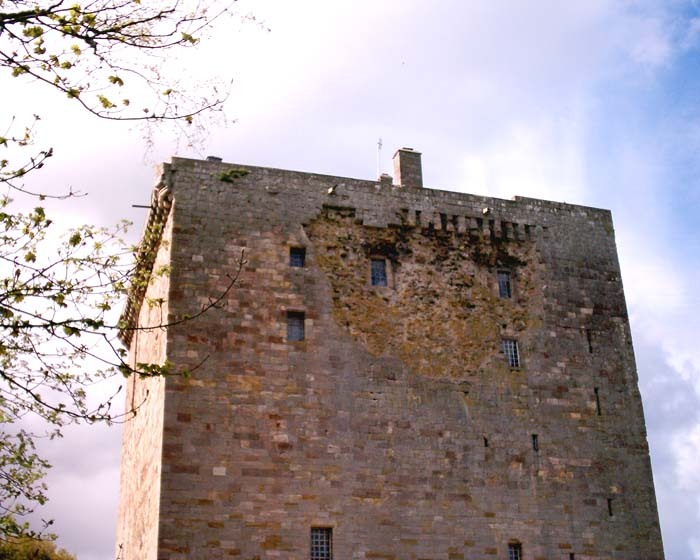 Borthwick Castle once had typically Scottish round towers at the corners but only one remains. The Castle walls are up to 14 feet thick; there is a 12 foot gap between the twin towers – prisoners (apparently) were made to jump this gap blindfolded. Borthwick is the tallest castle (110 ft) in Scotland. 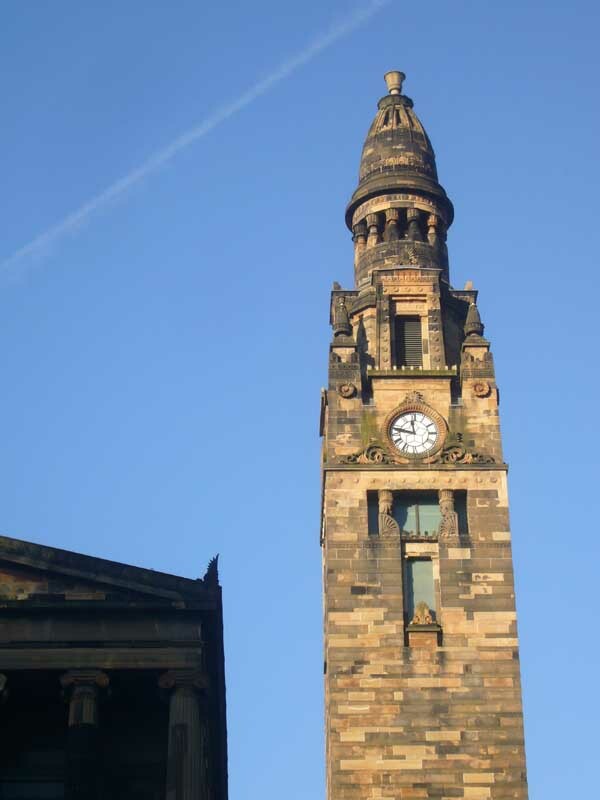 Borthwick’s history had to be mentioned in addition to the architecture. 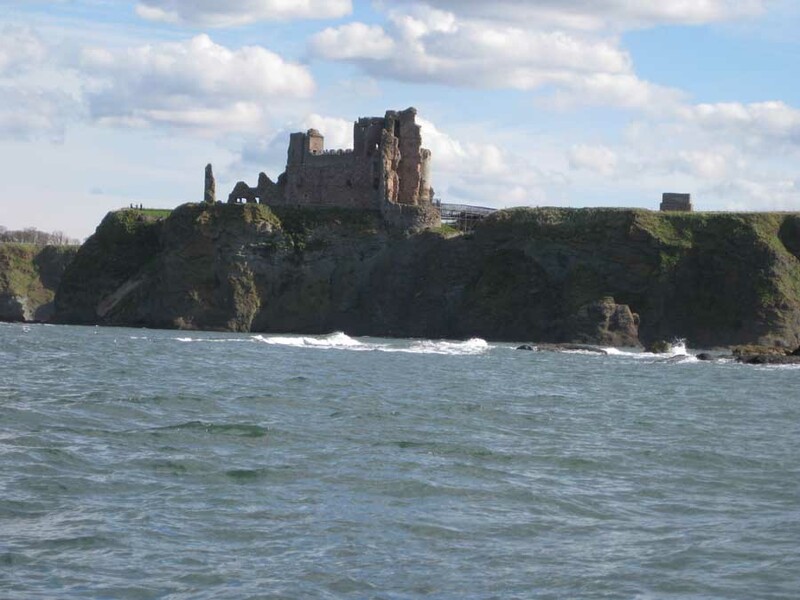 Mary, Queen of Scots visited the castle in 1567 with James Hepburn, Earl of Bothwell. The couple were besieged by a force who implicated Bothwell in the murder of Mary’s second husband, Lord Darnley. Bothwell slipped out, and Mary escaped next day dressed as a page-boy, but she was soon captured. Castle was damaged by cannon and abandoned. Borthwick was restored between 1890 and 1914 and during the Second World War the Castle was used as a secret store for the nation’s Official Public Records. The Castle became a conference centre before, like many in the UK, becoming a hotel – in 1973.